While ideally the best filling for your teeth is no filling at all, you may still end up needing a filling to cover damaged tooth. Out of several filling options, composite filling is one of the most commonly used. A composite filling is made up of tooth-coloured resins that provide durability and strength. Experts believe that composite fillings are less durable and need to be replaced more often than amalgam fillings. But, there are several other factors that make composite fillings to win over amalgam ones. Here are some of their advantages. Composite fillings can be set to closely match the colour of existing teeth. This is why people who need filling in visible parts of teeth usually go for them. Composite fillings provide strength as they chemically bond to the tooth's structure. 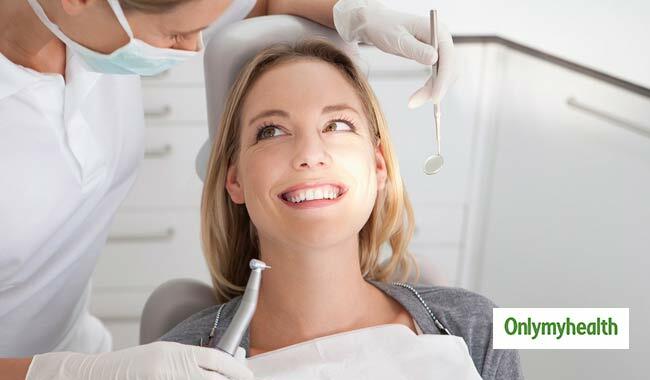 Besides filling decay, composite fillings can be used to repair chipped, broken or worn teeth. While metal fillings need least part of tooth structure to be removed, composite fillings need less tooth structure removal. Talking about the drawback of composite filling, it is slightly costlier and generally takes longer to be placed in comparison with a metal filling. However, it may still take less time than what it does for amalgam filling. Coming to the durability of composite fillings, it is worth noting that composite fillings may not last as you may want them to. A Finnish study of around 5000 composite fillings placed by 659 dentists found that most composite fillings last less than five years. Similarly, a Belgian dentist from School of Dentistry, Catholic University of Louvain conducted a study on 115 composite fillings placed by him during 1982 to 1999. He published a paper in 2003 concluding that on averag, composite fillings lasted for 7.8 years only. 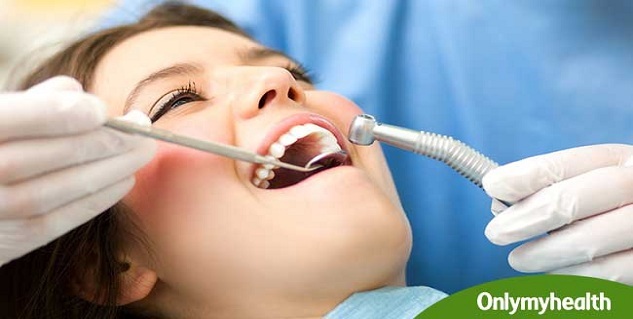 Read more articles on Dental Procedures.